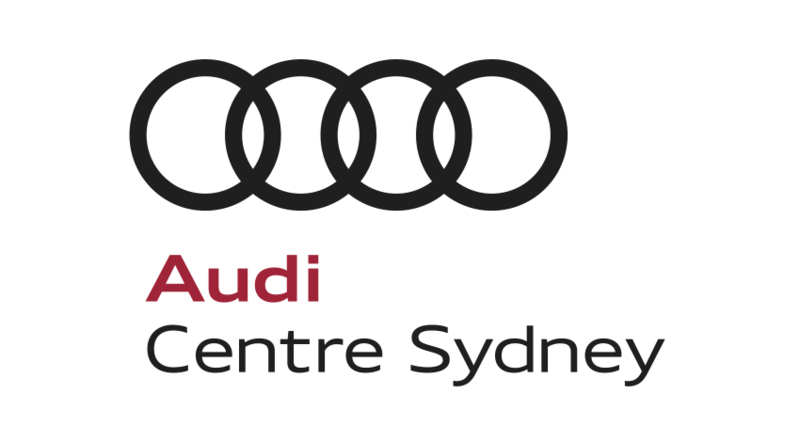 Spoil yourself for choice at Audi Centre Sydney, Zetland, Australia's largest selection of new & pre-owned Audi Vehicles. Proud sponsor of North Bondi Surf Club. 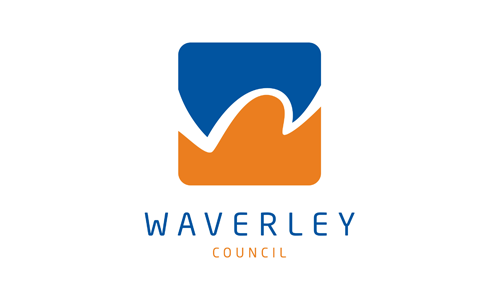 Major sponsor of North Bondi Roughwater Swim. Ric Serrao and the sales team at Raine & Horne Bondi Beach and Double Bay are amongst the most successful real estate practitioners in the Raine & Horne network, and have been serving Sydney since 1883. Ric is the principal and licensee of the Bondi located office, and the team specialises in the Eastern Suburbs properties ranging from functional, funky apartments to high-end luxury homes. They are a proud supporter of local business and community groups, including North Bondi SLSC nipper’s section. Robert Walters are a specialist professional recruitment consultancy that provide white-collar employment solutions on a permanent, interim or contract basis. The firm operate across multiple international markets for over 30 years and it has been a journey only made possible by the reputation and caliber of their team of professionals. The company operates across three brand names, Robert Walters, Walters People and Resources Solutions and each division has its own experienced team to assist your search for rewarding professional employment. Rival are one of Australia's leading swimwear designers and manufacturers. Their range extends beyond swimwear to googles, caps and suntops/rashies, as well as a custom made capability for your clubs uniform or swim wear requirements. Their sister company, running*bare, specializes in activewear for women and is able to ensue the highest quality fit and standards through an extensive local production base. St George remains one of the county's leading retail and business banking franchises and in 2008 became part of the Westpac group. The bank has built a solid reputation in specialist financial advice, such as residential home loans, and is a trailblazer in community engagement. They have long had a friendly and efficient branch close to the club and can be found at 89-93 Hall St, Bondi Beach. Harris Farm Markets have maintained a commitment to wholesome, fresh food since 1971. Better fresh produce from sustainable suppliers, optimising seasonal fruit/vegetables and a dedication to quality are the hallmarks of Harris Farm’s customer service. 100% family owned and a serving the needs of Sydney’s consumers, Harris Farm have stores near to us at Bondi Beach, Bondi Junction, Randwick and Potts Point. Shaw and Partners are one of Australia's most preeminent investment and wealth management firms. The group has a nationwide presence, serving its clients for over 25 years with integrity and at the highest compliance standards. They are backed by robust research, an extensive team of private client advisors as well as strategic corporate financiers. Shaw take the business of managing their clients money very seriously and apply a well structured, evidence-backed investment strategy when discerning their clients needs. Blooms Health Products has joined the Bondi Barefoot as the event’s major sponsor for 3 years, starting from 2016. It is the beginning of a great alignment of surf club values and professional approach to health and well being. Blooms Health Products opened their first health store in 1936 and have carefully combined clinical research with leading local manufacturing expertise to produce a range of health products that have served the needs of generations of Australians. F.Mayer Imports import and distribute over 1000 premium gourmet products throughout Australia and have been serving the dining and beverage needs of Australians for almost 60 years. 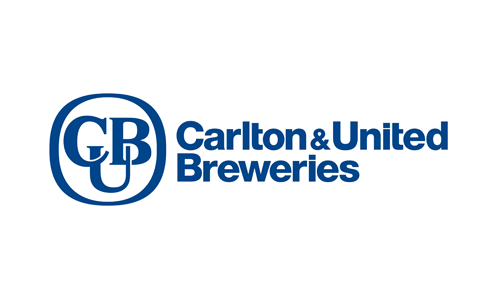 Their comprehensive range of superb cheeses, dry and frozen goods as well as carbonated beverages, has established them as one of Australia’s foremost specialty food suppliers. The company has faithfully supported the requirements of North Bondi SLSC for a number of years.